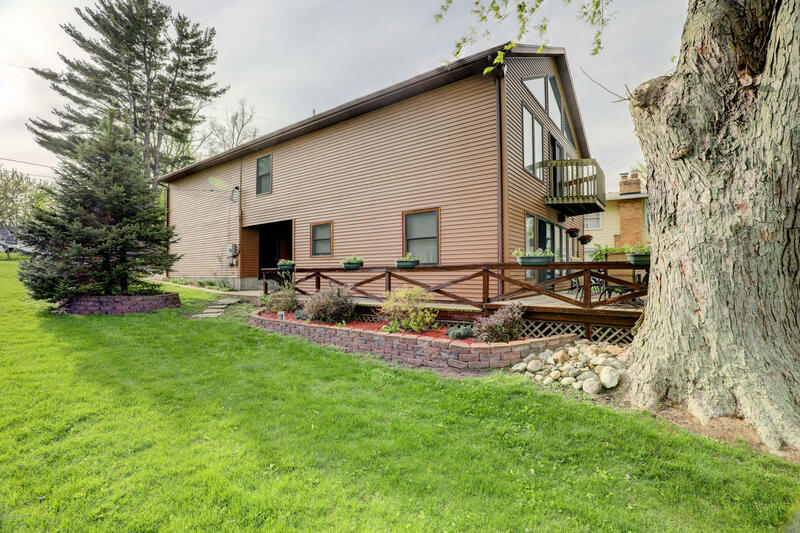 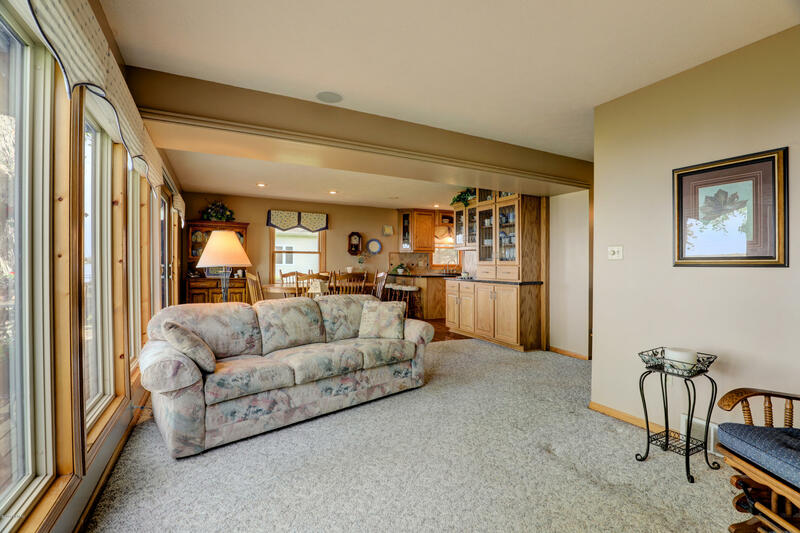 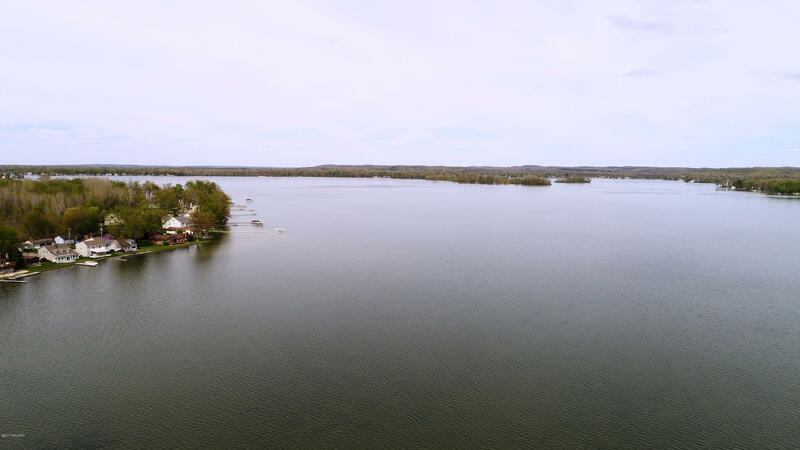 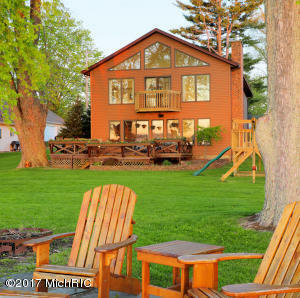 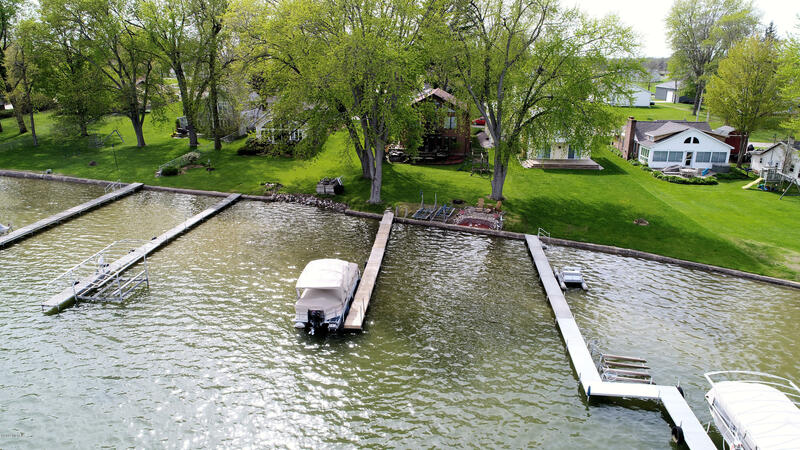 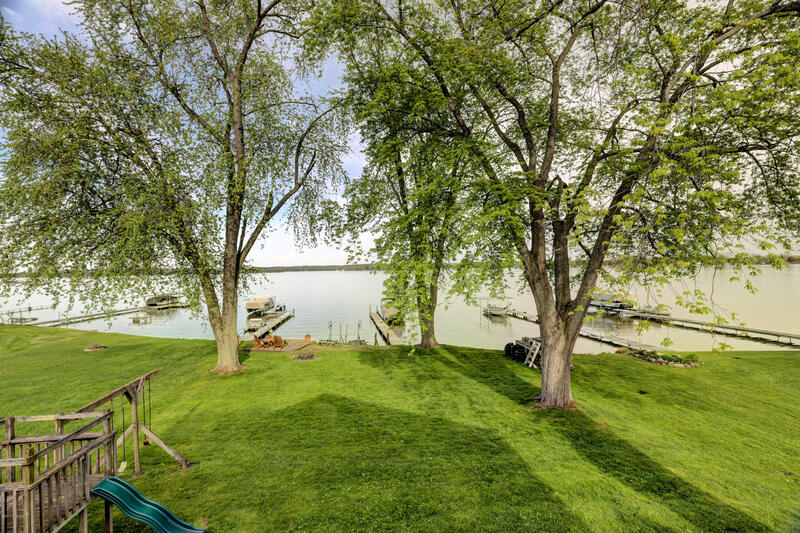 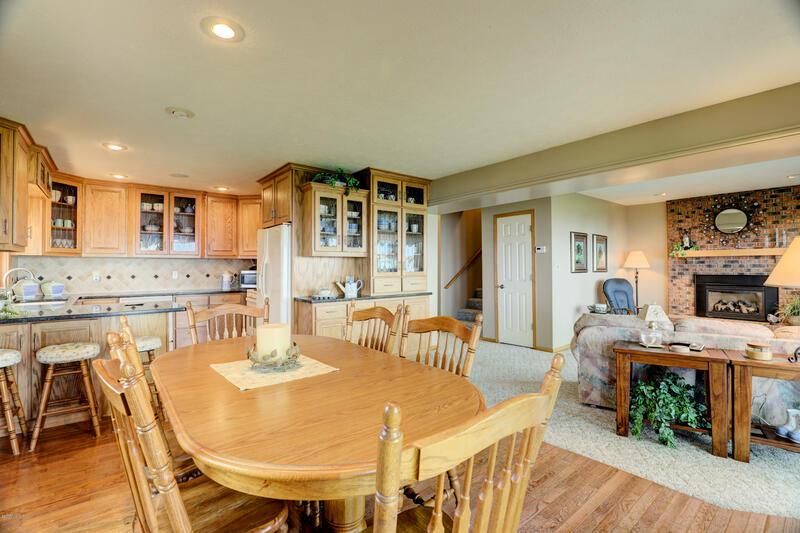 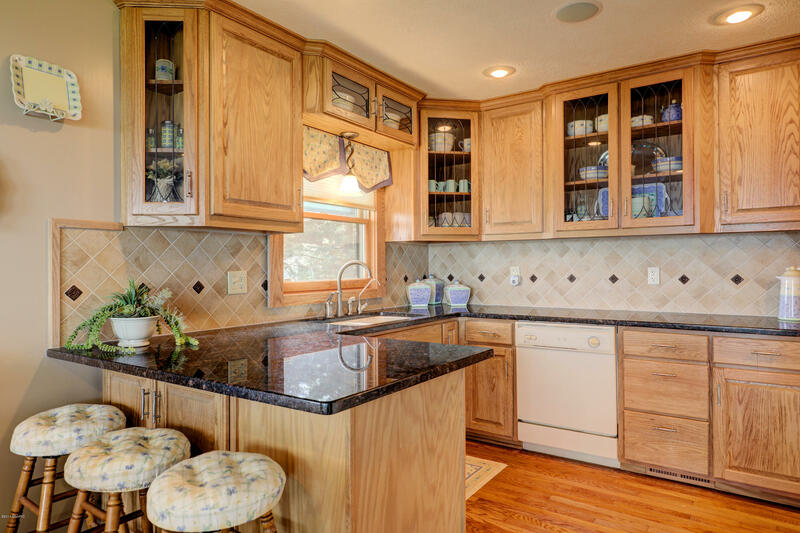 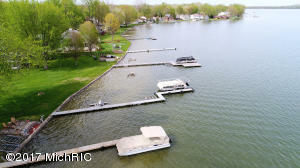 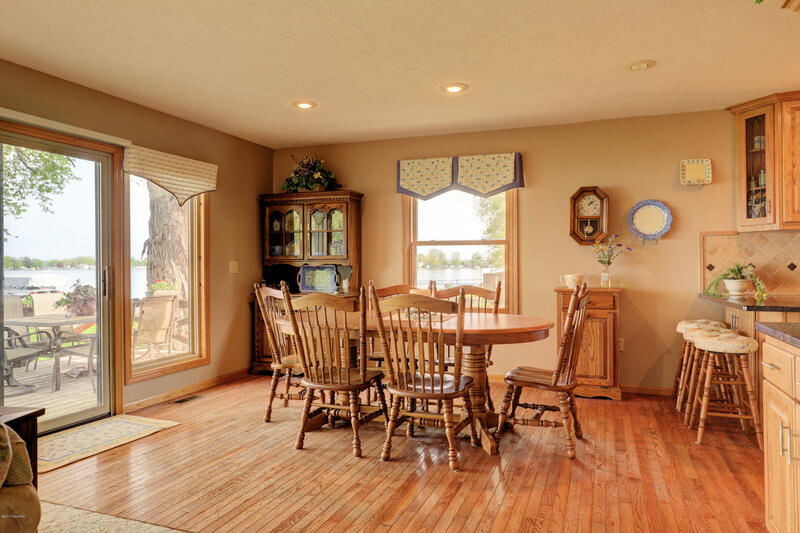 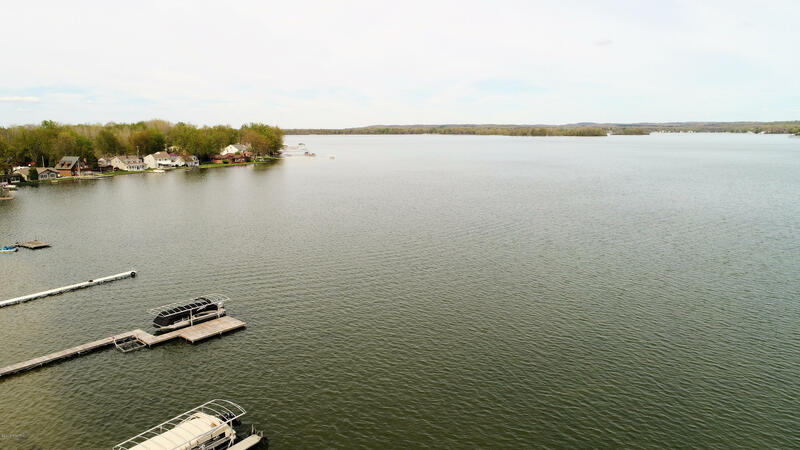 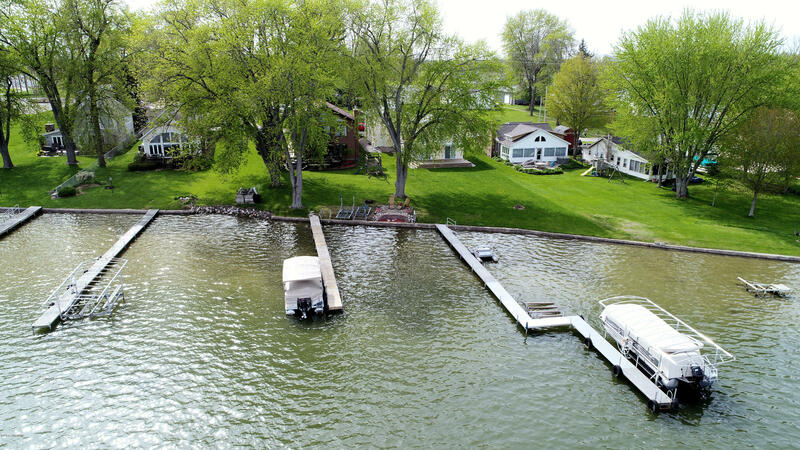 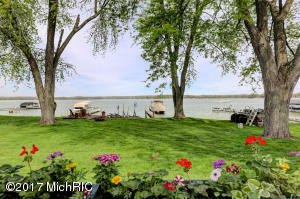 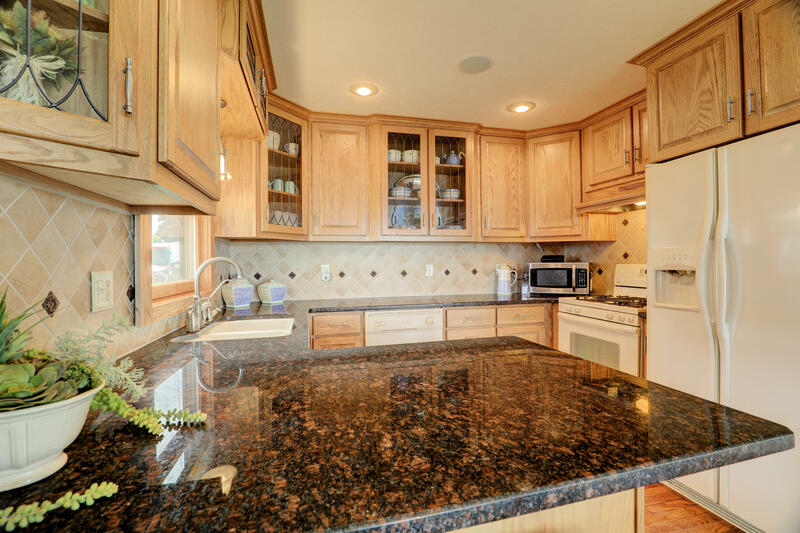 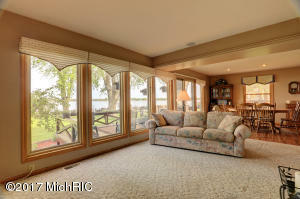 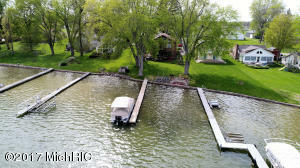 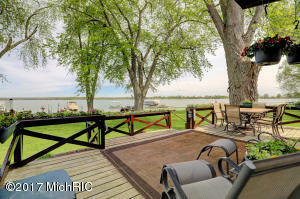 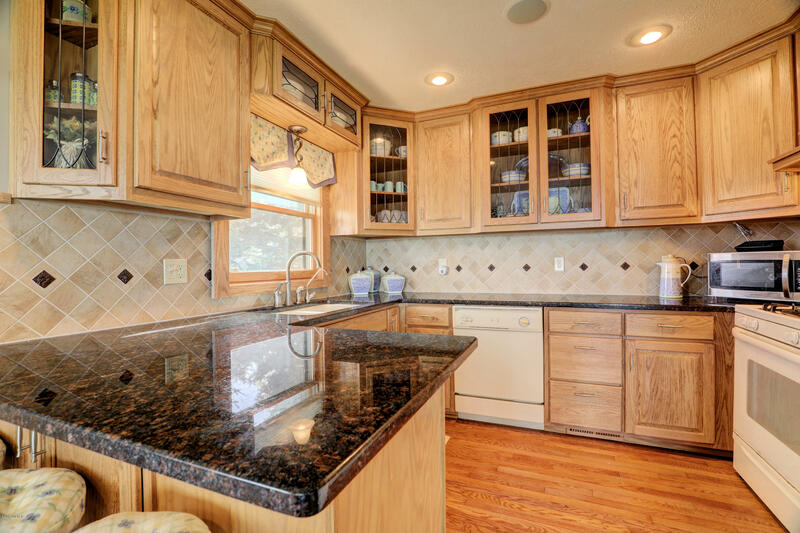 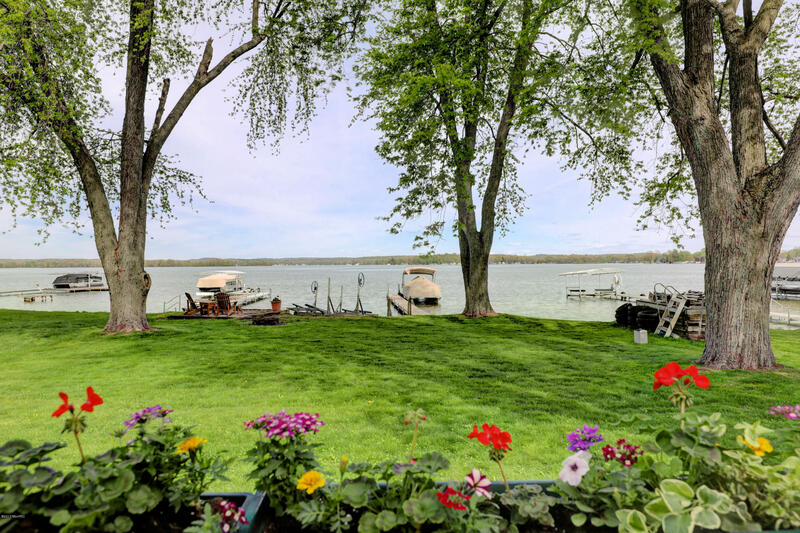 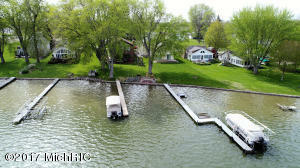 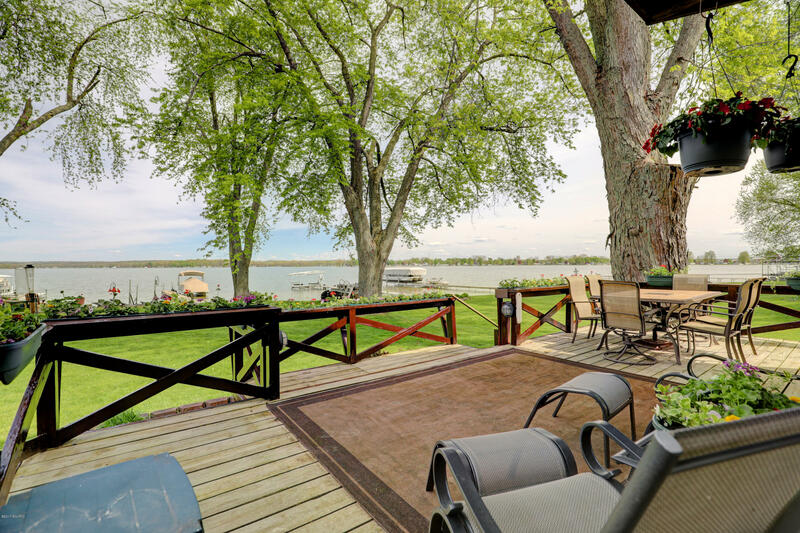 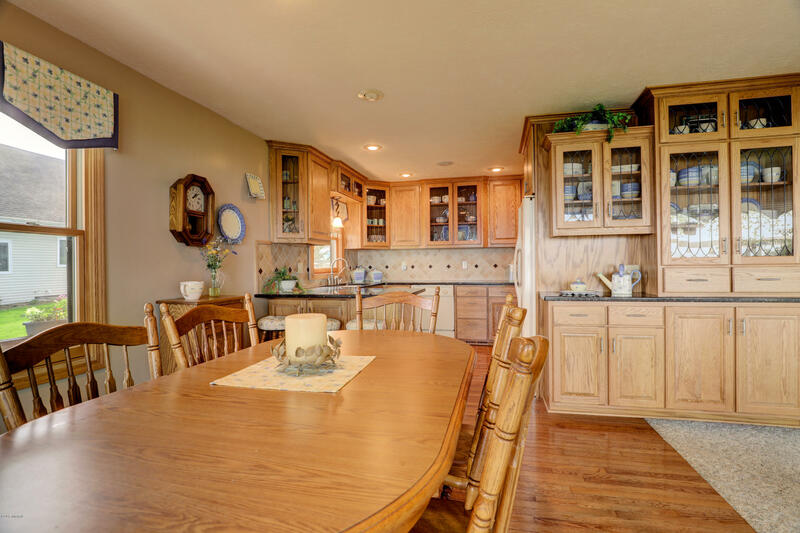 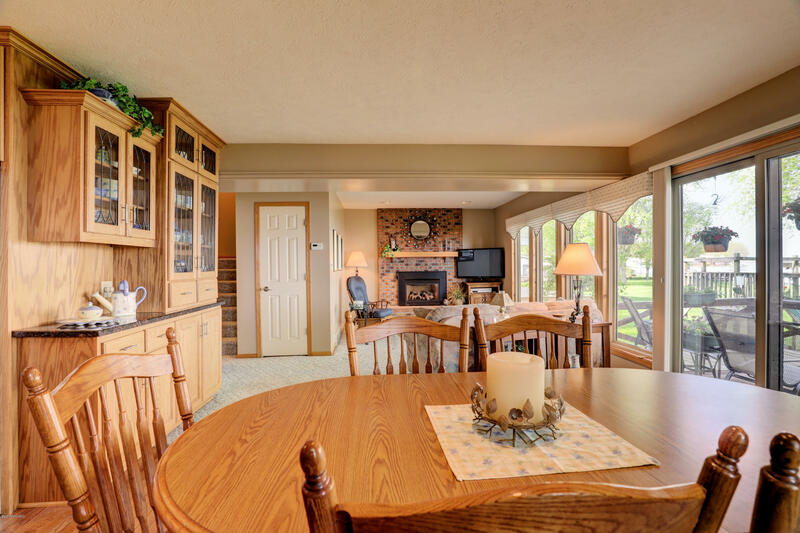 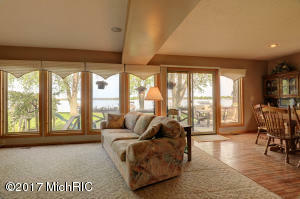 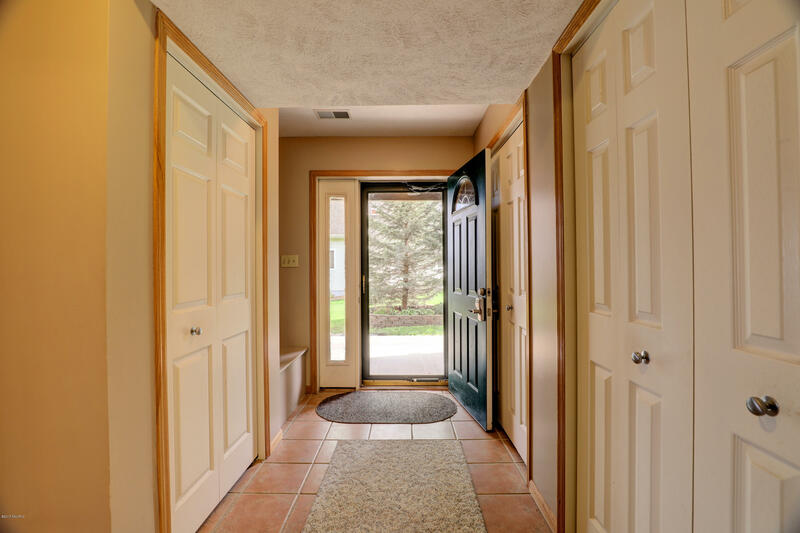 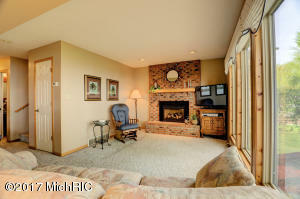 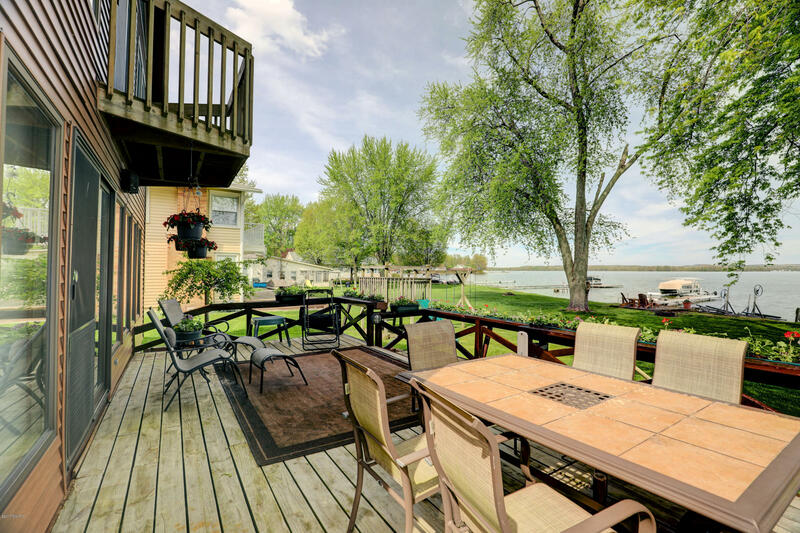 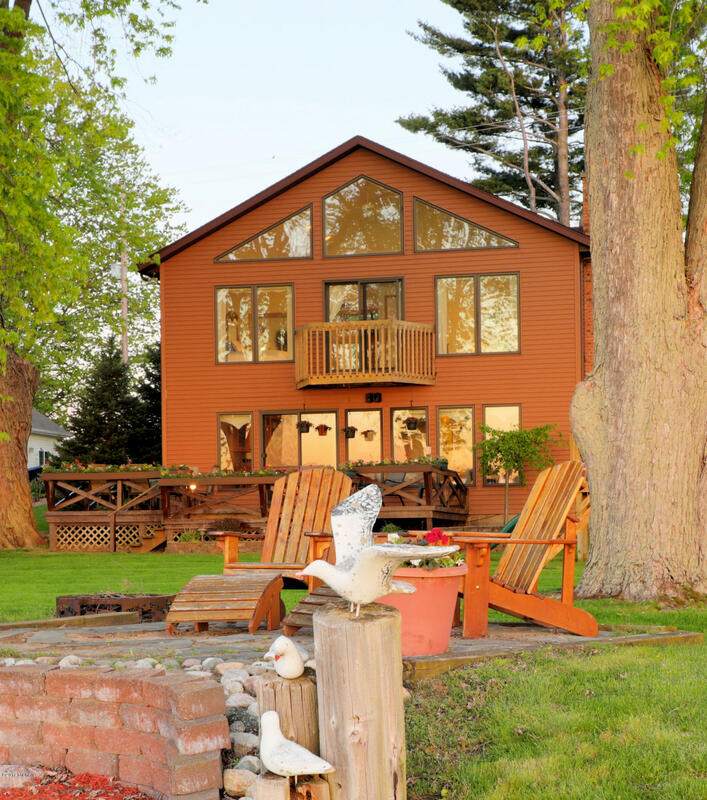 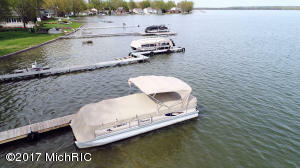 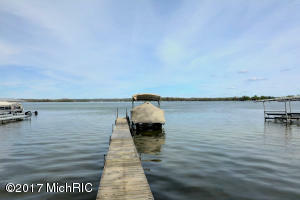 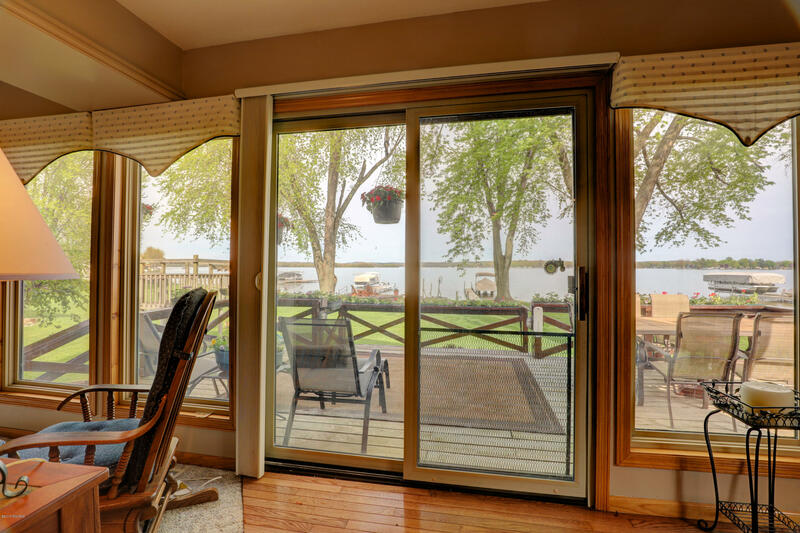 Incredible views await you on this beautiful 4 bedroom home on All Sports Gun Lake! 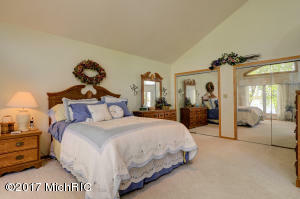 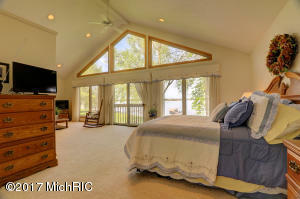 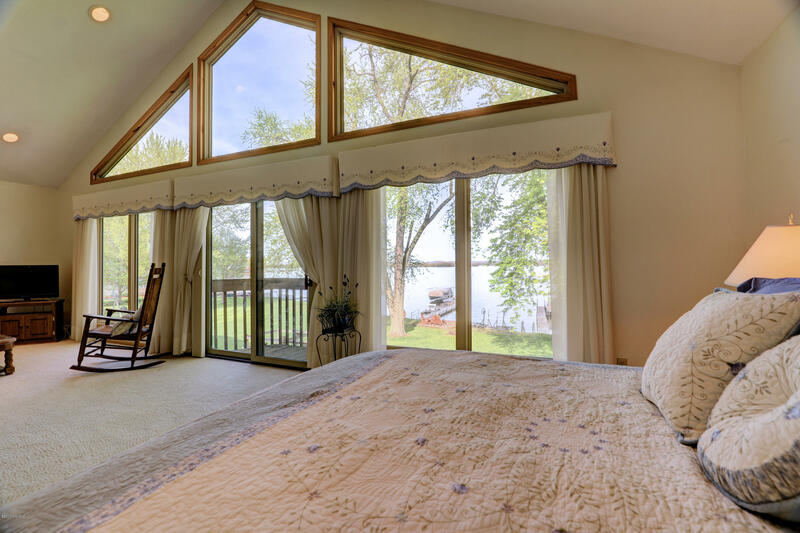 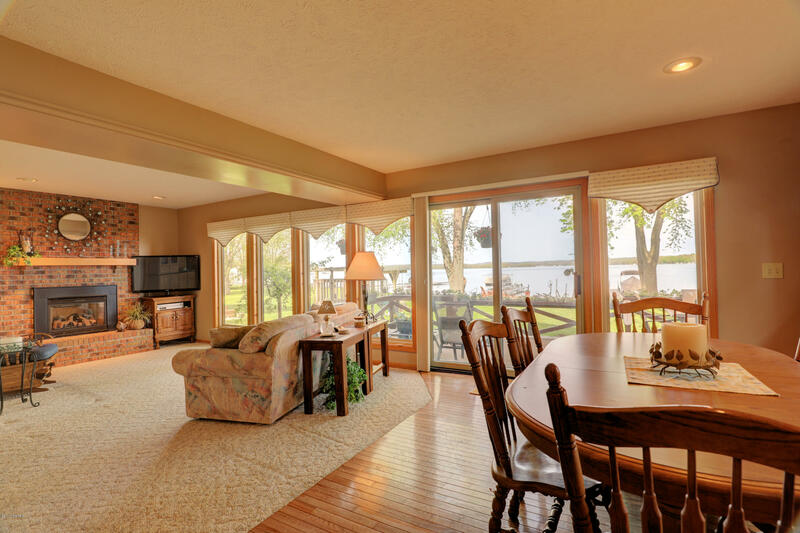 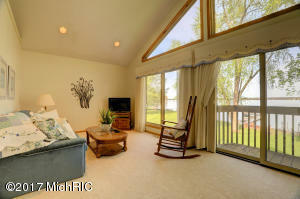 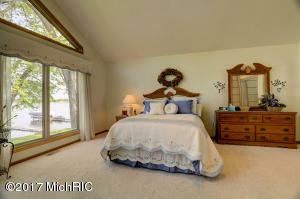 From the large roomy deck, to the massive master bedroom, this home has a view of the lake from almost every window! 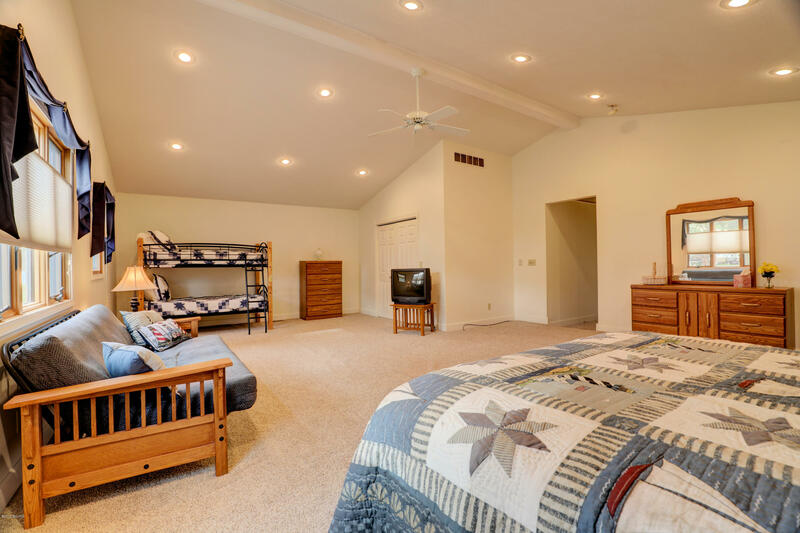 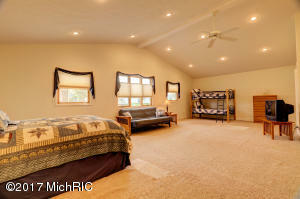 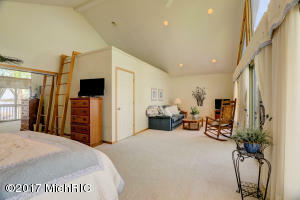 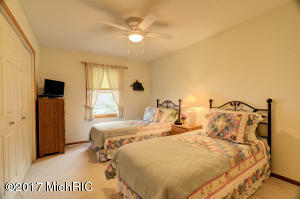 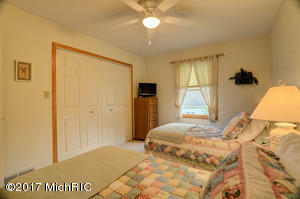 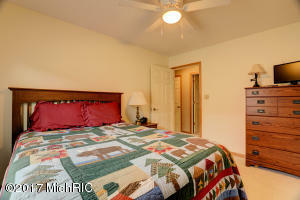 Large upper level family suite with the potential to sleep 6 or more in this one room alone! 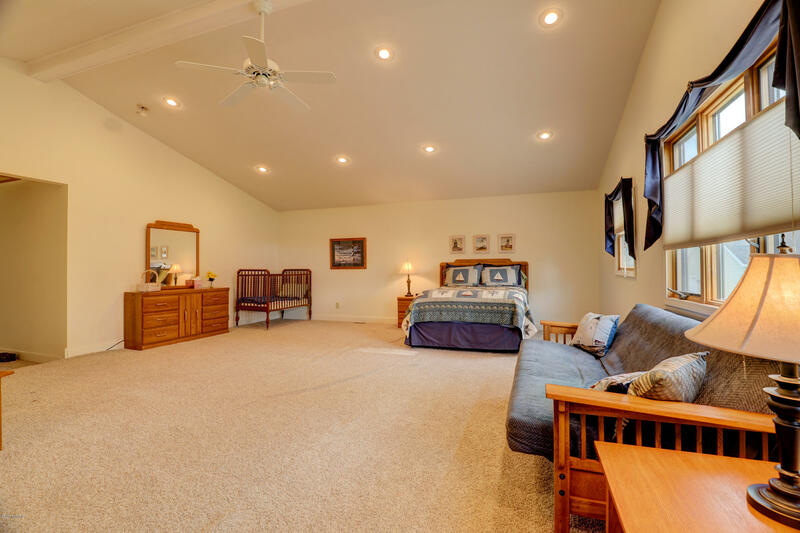 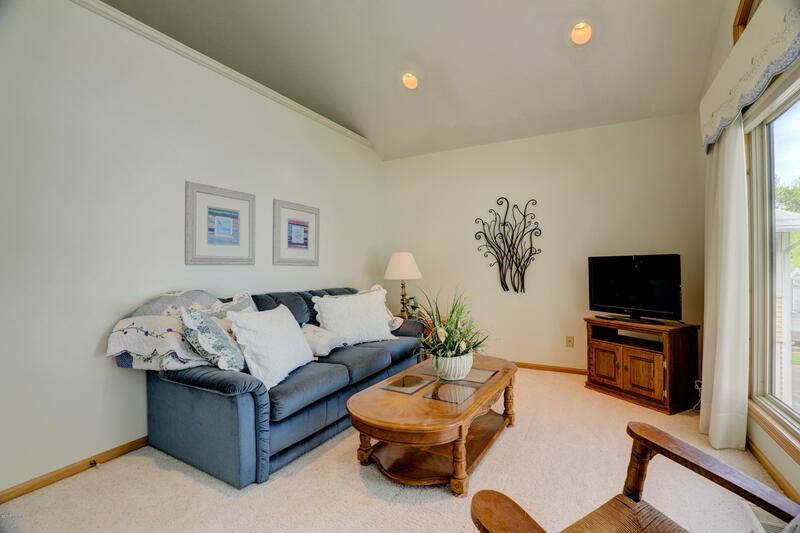 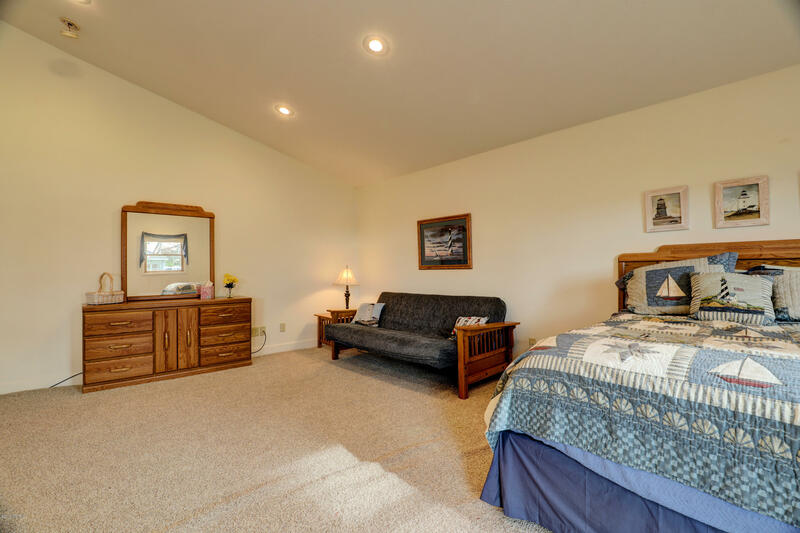 The upper level also features a huge master bedroom with vaulted ceilings and sitting/reading area with views of the lake and a private balcony! 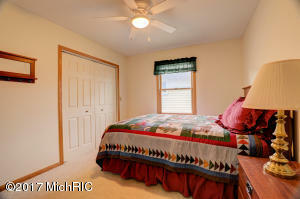 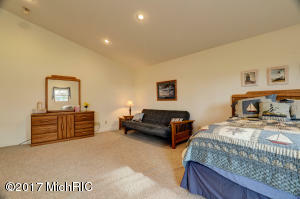 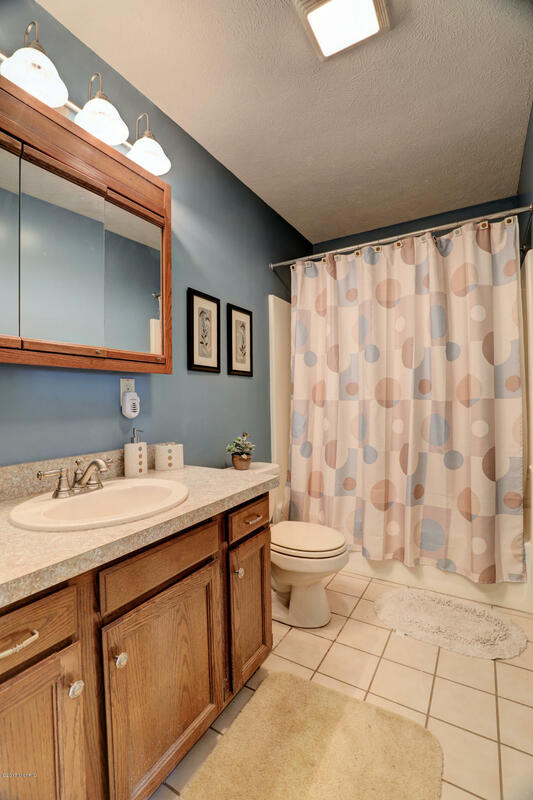 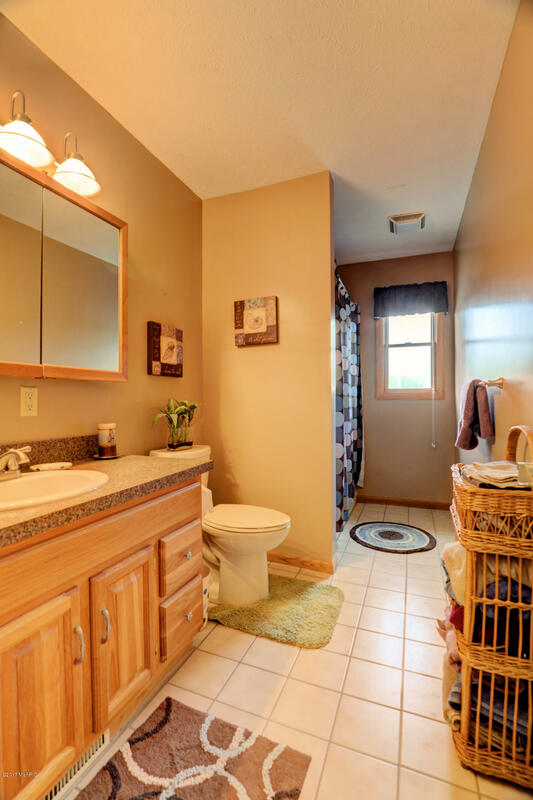 There are 2 more spacious bedrooms and a full bath in the upper level. 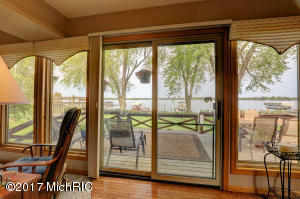 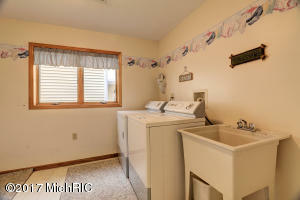 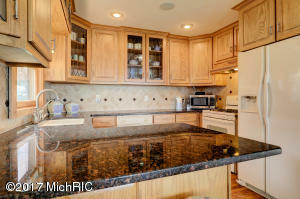 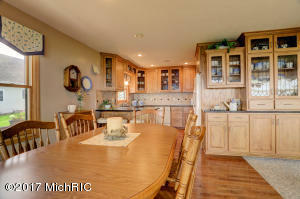 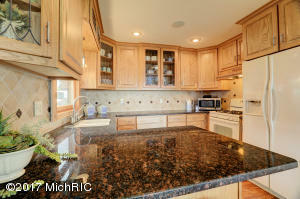 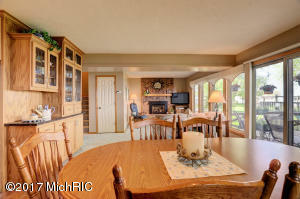 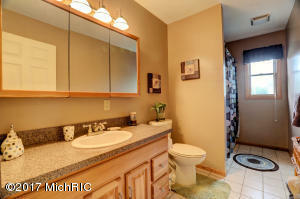 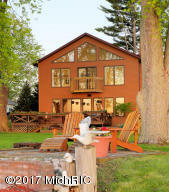 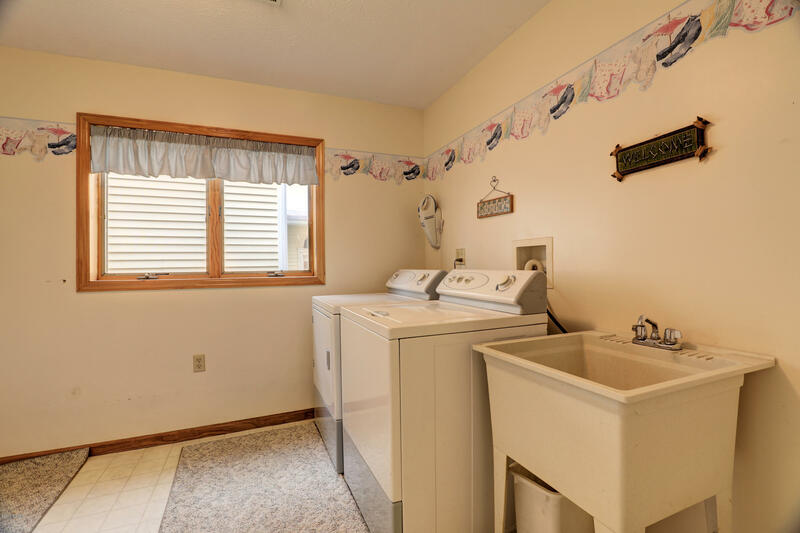 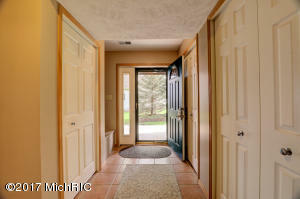 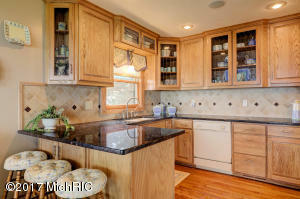 Main level living/dining and newly updated kitchen, features sweeping views of the lake and lovely back yard. 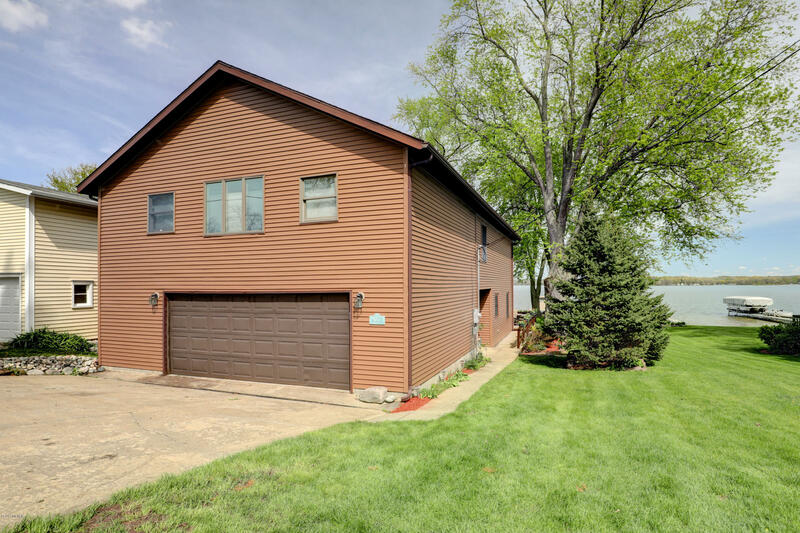 Ample parking with 4-6 spots in front of the pine tree on the south side of the home, plus the over-sized garage holds 2 large SUV's! 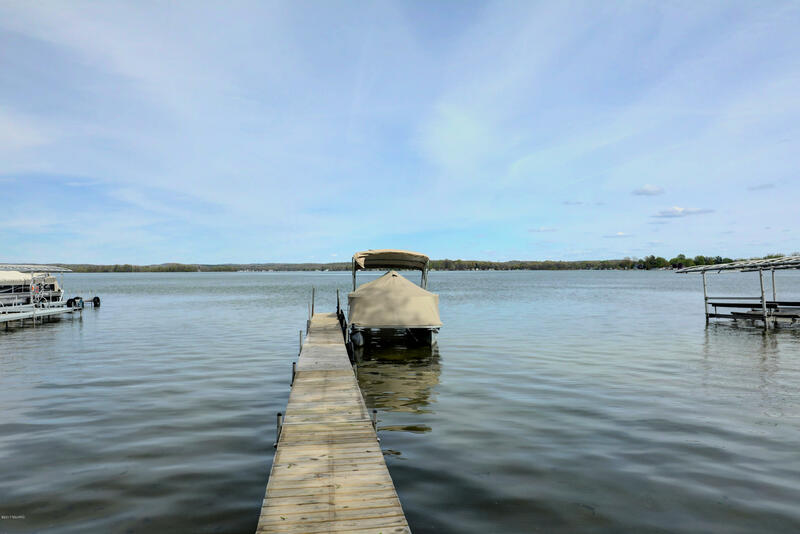 Summer is coming!